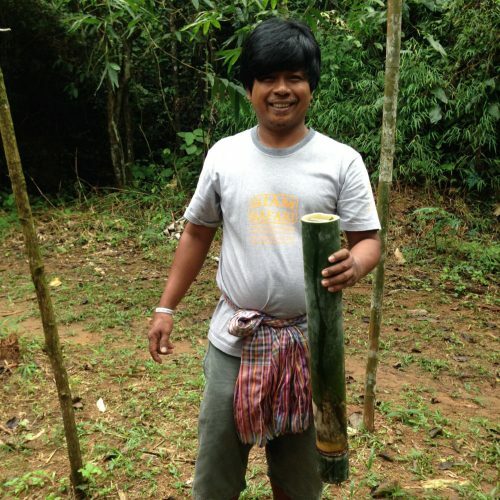 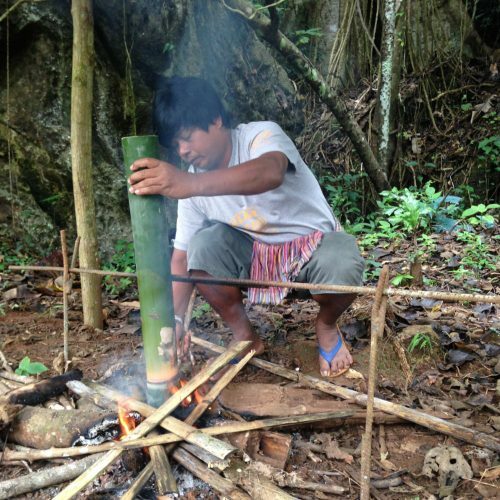 Take this alternative cooking experience and learn to cook wild food that's grown in the jungle! 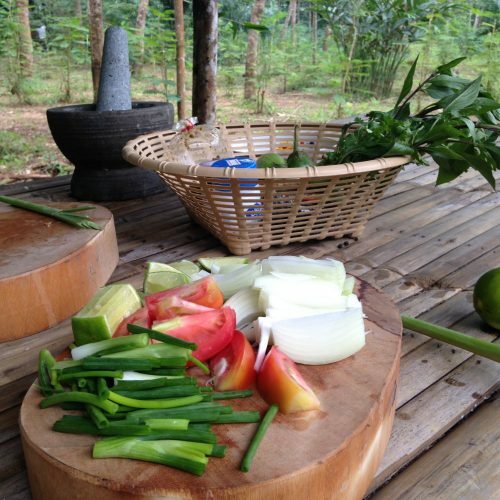 Cook in an outdoor setting and try new and unusual dishes to excite your palette. 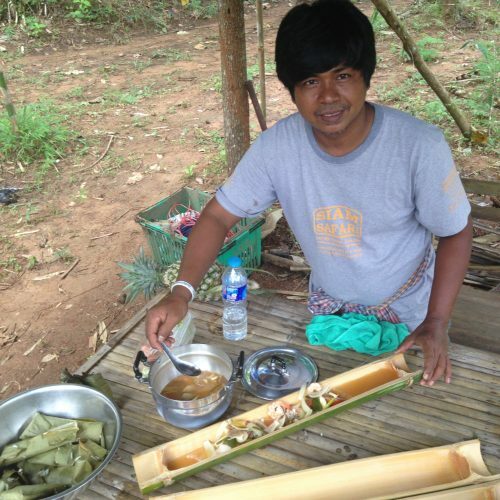 banana blossom flower or fern soup (seasonal), stir fry "Pak Meang" green jungle vegetable, steamed rice in bamboo. 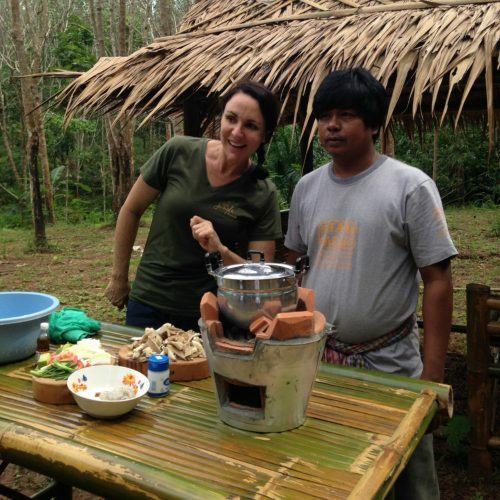 This in an informal cooking experience with local Khao Sok people.